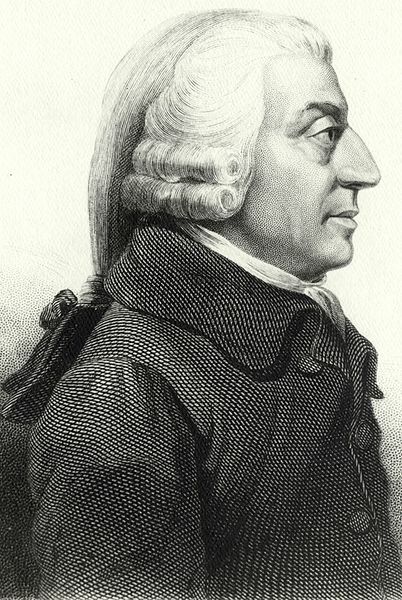 Contrary to the popular myth, the science of economics was not invented by Adam Smith. We can find the early foundations of economics in the writings of medieval figures like Saint Bernardine, Saint Antoninus, Saint Thomas Aquinas, and other early Scholastics. Taken from Return to Order: From a Frenzied Economy to an Organic Christian Society—Where We’ve Been, How We Got Here and Where We Need to Go, p. 136. 1 Julius Kirshner, ed., Business, Banking and Economic Thought in Late Medieval and Early Modern Europe: Selected Studies of Raymond de Roover (Chicago: University of Chicago Press, 1976), 20. 2 Ibid., 21. 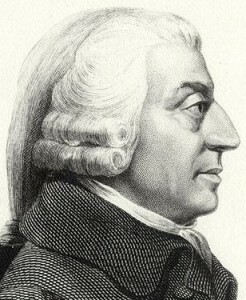 It should be noted that Adam Smith acknowledges no such sources although the ancient condemnation of monopolies was the common heritage of Western civilization and widely taught in his time. This entry was posted in Featured and tagged Catholic Church, economist, economy, Return to Order by John Horvat II. Bookmark the permalink.